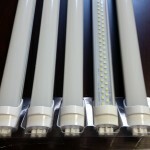 The Lumentek Global LED T8 Replacement is DLC certified. It works with a ballast (Ballast Friendly) or without a ballast (Direct Wire). The advanced circuitry allows the LED tube to operate on most Instant Start, Rapid Start, and Program Rapid Start electronic and Magnetic ballasts. 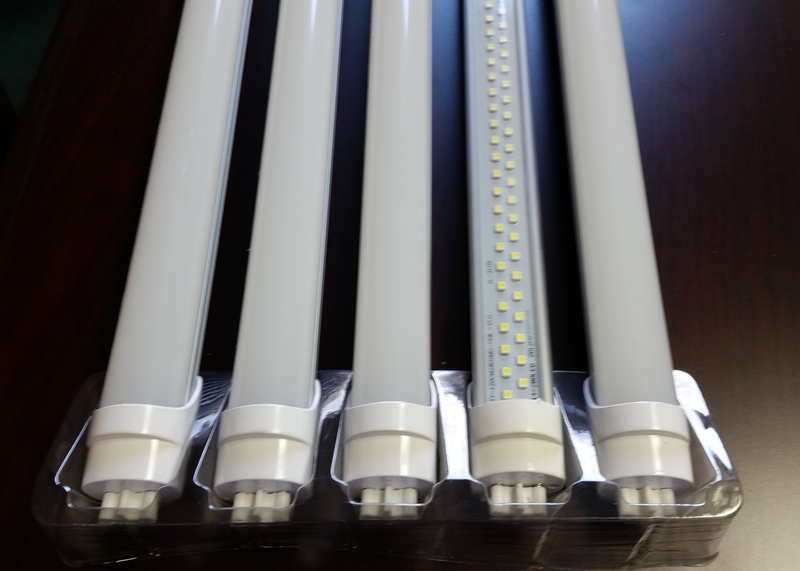 In the event that the LED tube does not work with your ballast or if the ballast should ever fail or begin to hum in the future it can then be wired direct to line voltage bypassing the ballast. Thus, Lumentek’s “Ballast Friendly”TM LED product is a true “Universal” replacement tube that’s as easy to install as a light bulb without the concern for future ballast replacements. • High Lumens Per Watt – Up to 118 lumens per watt. • High Color Rendering – 81 CRI. • Plug and Play operation. • Long Life 50,000 hours operation. • Available in 18 watt or 21 watt versions. • Cooler operation extends existing ballast life. • Universal 120-277 Volt Direct Wire operation. • Operates LED and Fluorescents on the same ballast.